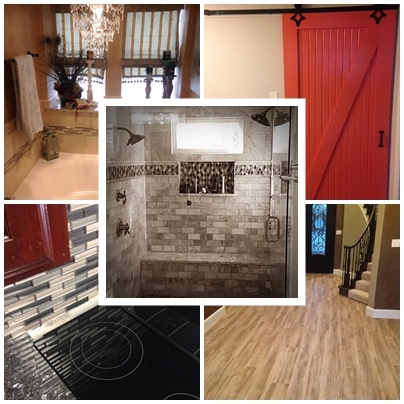 Offering Bath Remodels, Kitchen Remodels, Damage Restoration, and Handyman care with Quality and Trust since 2008! 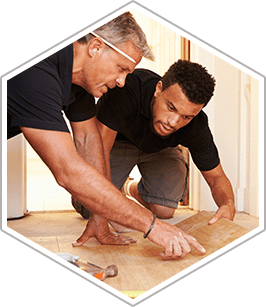 Over 20 years professional contractor experience in home remodeling, home renovations, damage restoration, general contracting and handyman repairs. The HDP Construction Team has completed renovation projects throughout Euless, Hurst, Bedford, Grapevine, Colleyville, Southlake, Trophy Club, Keller, Watauga, Coppell, Arlington, Irving and surrounding areas since 2008. 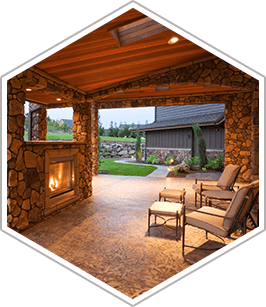 Subdivision homeowners, property managers, real estate agents, home sellers, home buyers, and light commercial customers trust the quality of HDP Construction. 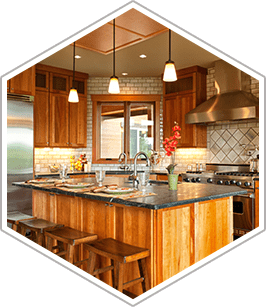 Building lasting customer partnerships through professional Remodeling, Custom Building and Handyman services.